As you know Chunk has not had contact with his father for 15 months now so Father's Day is something we only celebrate with his grandfather. I prefer mother and father days to feature gifts that take a lot of thought and effort rather than money, as these are the things that become precious and sentimental over the years and just mean so much more. So I've been looking for ideas on what to do this year for my dad and am surprised with the amount of things I've been inspired by! Some ideas are those I've already tried in the past for Christmas and Mother's Day gifts and others are some I have found on Pinterest this week. I've also managed to get inspiration and bargain prints, keyrings and magnets from Truprint who are currently offering up to £30 off their Father's Day range which includes canvases, photo books, photo mugs and even personalised cards (just use the code LOVEMYDAD at the checkout). 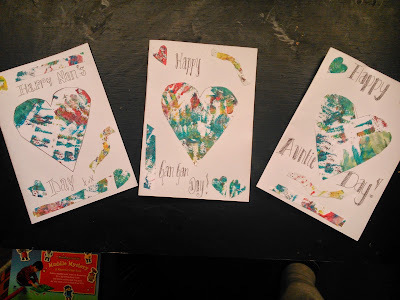 I've made cards for family before using cut out shapes from some of Chunk's paintings which I've put on my Pinterest board, so this time I thought I would try out a Truprint personalised card. They have templates which included a couple of Grandpa ones so I picked one of those and added six of my own photos of Chunk and Curly doing various activities over the last year. I was then able to type a message inside and even put another photo on the back, so this is something he can display all year around in a photo frame if he wanted. 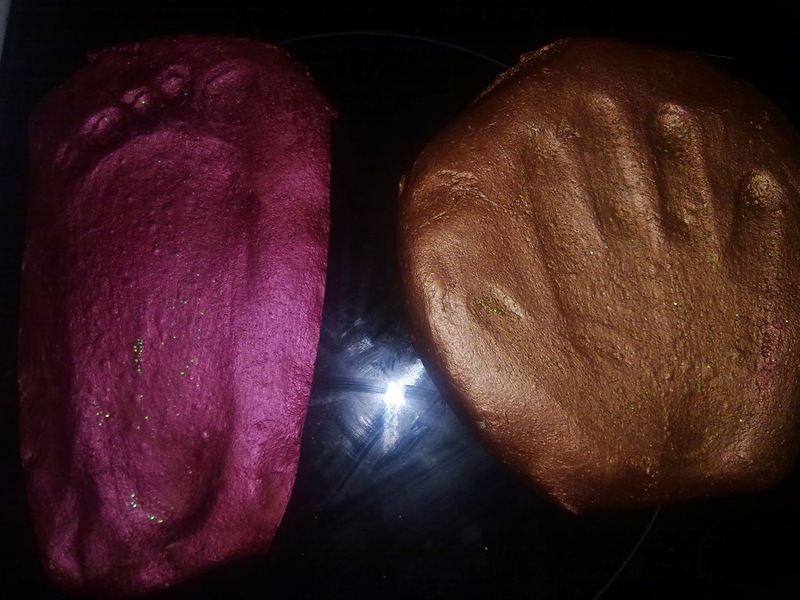 Making hand or foot prints of your little ones never fails to be a good present for family, and I have a recipe and how to make these on this blog already! I got Chunk to paint them himself too just to add that extra special touch and it was great to do on a rainy day when we were stuck indoors. You can also put holes in them so they can be hung from walls or even Christmas trees and garden plants! 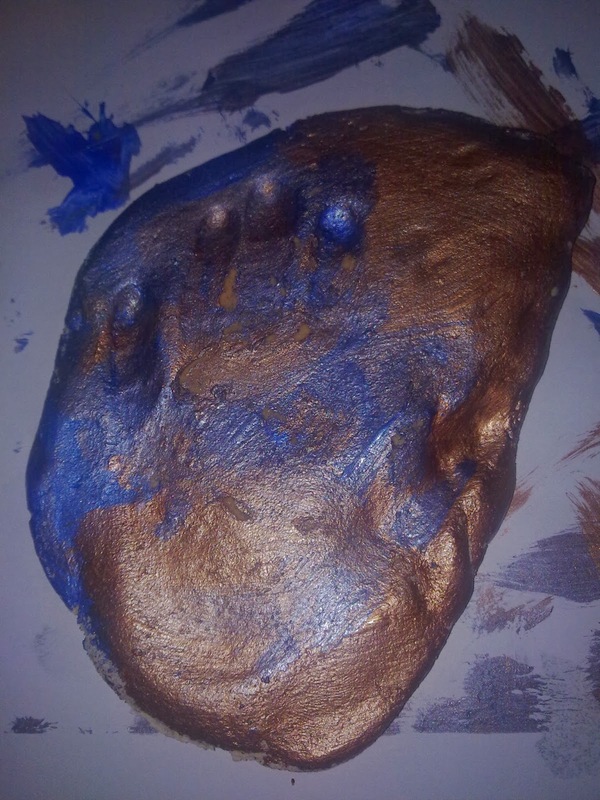 Chunk painted this one for me! 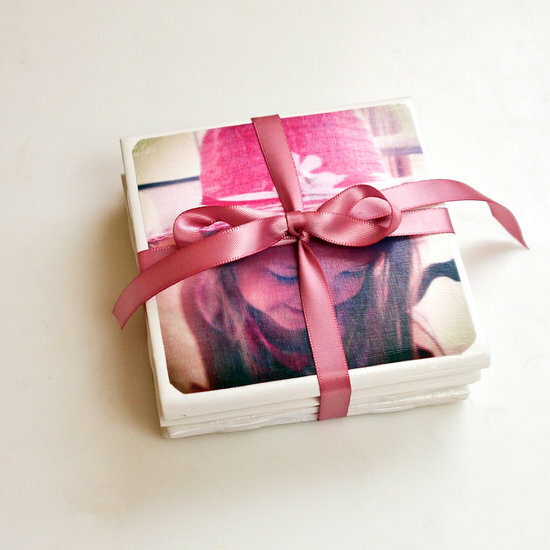 Using some photos I got printed online through Truprint I am going to attempt to make a photo block and tile photo coasters which I found on Pinterest. They look very simple to do, but very effective and would be great gifts for Grandad to have on his office desk and on his dining room table! 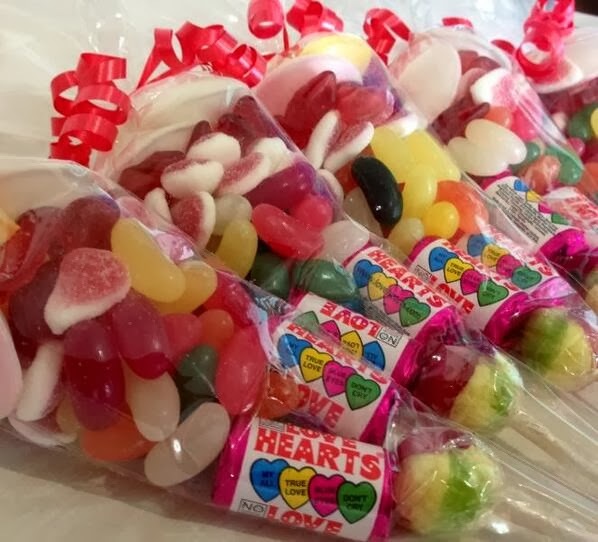 I love making sweet cones for people, and even did it for Christmas and birthday party bags recently. The plastic cone wrappings can be bough cheaply from Ebay and then you simply fill them with the sweets of your choice. For Grandad I may fill it with ingredients for a hot chocolate or biscuits instead, so all he has to do is mix them up and heat! Sweet Cones are cheap but great gifts! 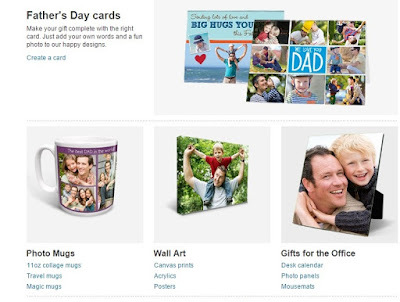 What are you planning to do for your loved ones this Father's Day? For the purpose of this post I was provided with prints from Truprint to test and find ways to use for Father's Day. No payment was received and all opinions are honest and my own.